As not all DIYer can make earphones from scratch in the very beginning, we offer assembling service to ensure all buyers having a happy ending. As we do it in a lab environment than the big assembling line in factories, we can do many things fine and better than commercial brands. This article explains in general how we build earphones and why it’s a better work. Note, we in any circumstance would encourage our buyers to build by themselves to enjoy the true fun of DIY. We build earphones according to the order, and every profession makes only 10 builds per day. As we limited our volume only on hi-end builds, professions have enough bandwidth to test the components before and after assembling, and to ensure the precision of every single step. As we source cables, drivers and shell and don’t manufacture them by ourselves, our works in the lab focus on design, assembling and quality assurance. For every component from our upstream, we double measure the quality before assembling. E,g, all the driver units will be measured in the very 1st step to ensure L/R frequency response matching <1.5dB (most vendors only meet 2.5B), so our product provides perfect channel balancing. And after the kit being assembled, we’ll measure it the 2nd time to ensure there is no mistake during assembling. Soldering tin and glue used in sealing may not impact sound quality significantly, but are critical for user’s health and environment. 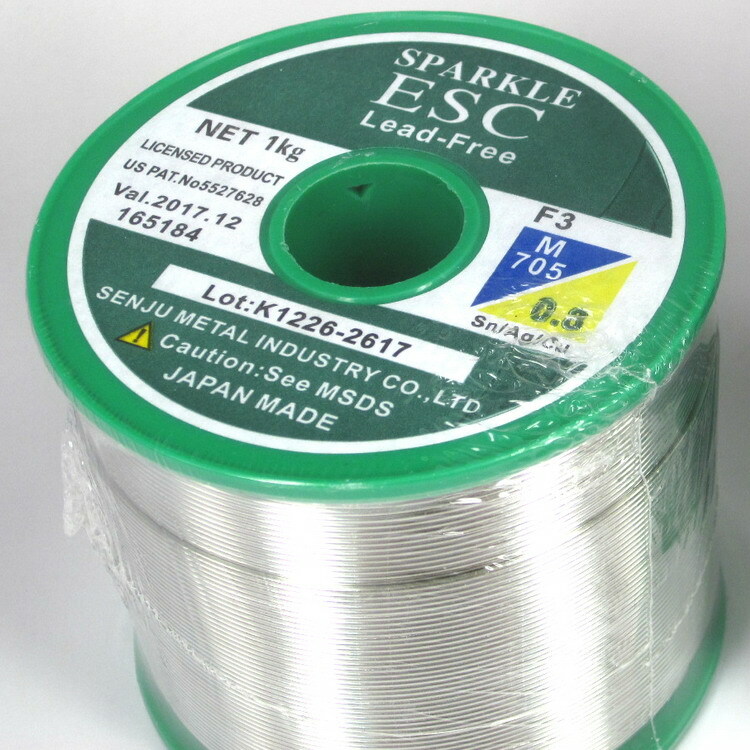 We use only lead-free soldering tin with 3% silver, made in Japan. For sealing of earphone shells, we use Ergo 5901 Superglue made in Switzerland, which is very heath and green, even the price is 10 time higher than ordinary glues used in earphone industry. 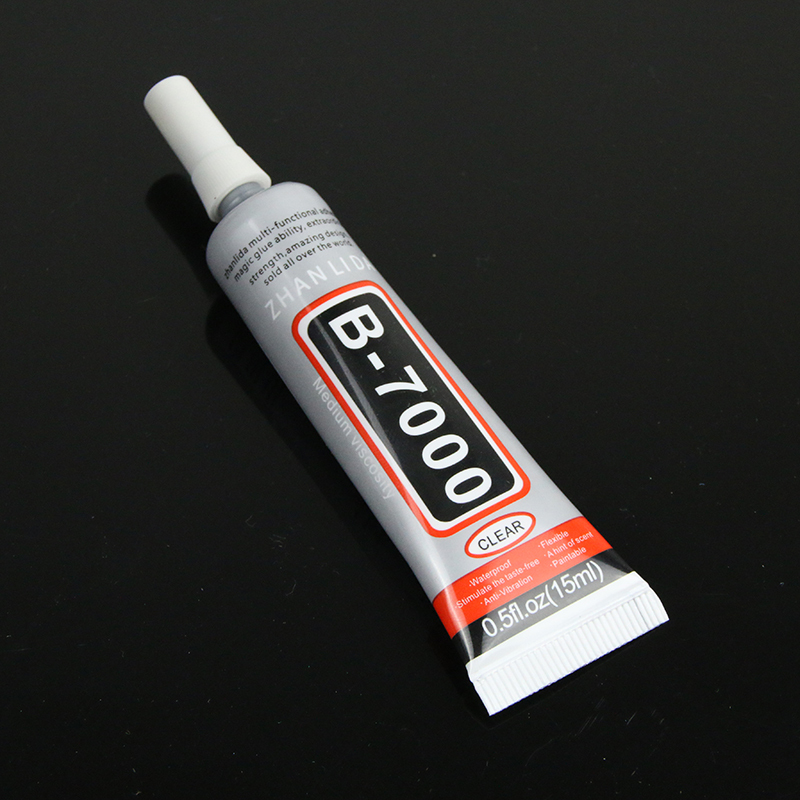 And for internal sealing, we use B7000 slow dry glue than ordinary earphone glue. We ensure every earphone going through a 10h+ burn-in process. The purpose is not to “dramatically improve the sound quality”, instead, it’s to ensure all potential issue of the driver being detected before shipping. BTW, we do measured earphones before and after burn-in, while the conclusion is “no measurable difference”. Comment is unlocked. Please feel free to ask anything about our assembling service!